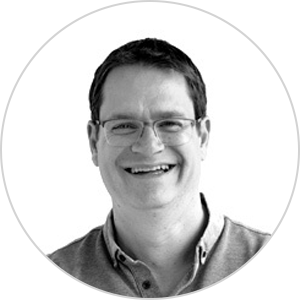 Businesses are constantly changing and technology is playing a large part as it continues to advance. 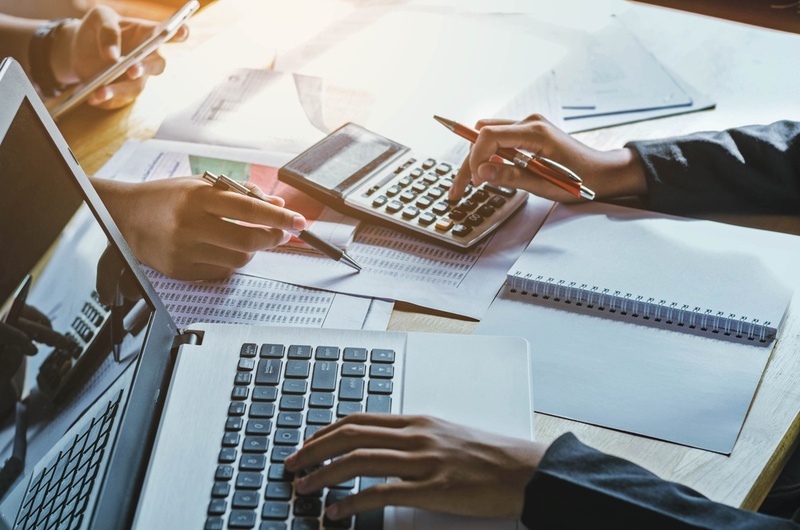 Bookkeepers have now evolved to the trusted business advisor, advising on everything from compliance to cloud-based solutions that provide clients with the winning edge over their competition. Technology has also had a huge effect on the commerce industry. The internet and the advent of Amazon, Shopify and many other marketplaces and solutions has made it easy to start a business and sell goods online. However, new technology and the ease of access for both consumers and wholesalers has brought a new set of challenges. 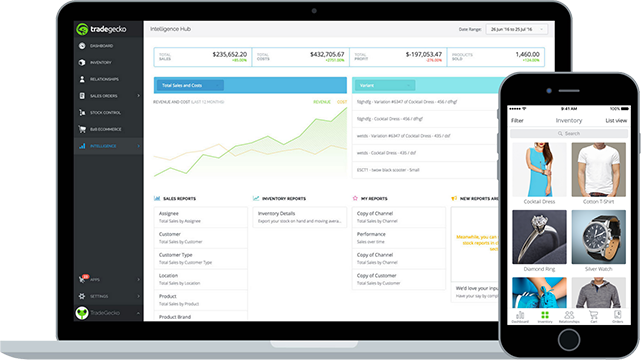 TradeGecko webinars are a great way to learn how to manage, grow and scale your business. Click here to watch our webinars! 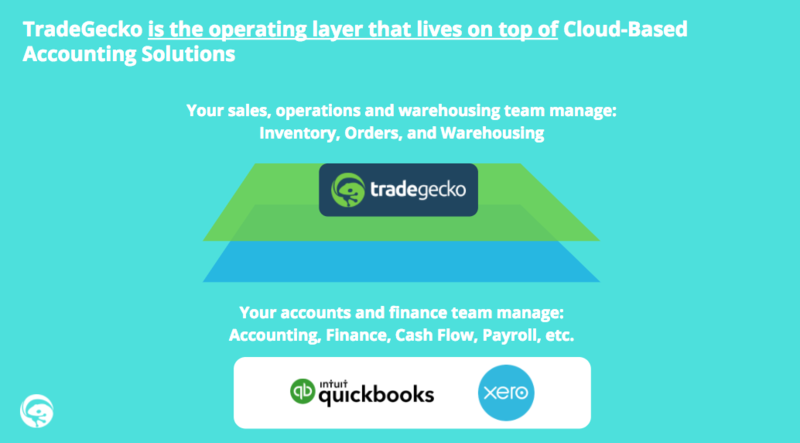 With this in mind, we recently hosted a webinar with Prevendel Business Solutions Inc. where we discussed the evolving role of bookkeepers, specifically how to best take advantage of cloud-based solutions and how to better manage inventory. 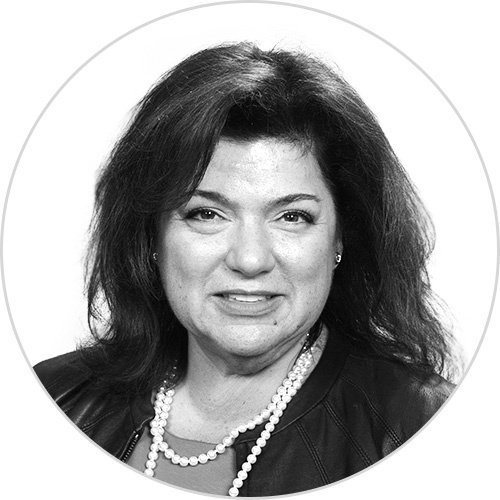 Elizabeth Sendel, who is the President at Prevendel Business Solutions Inc. discussed how she has transformed her practice and is now recognized as the “Firm of the Future” by Intuit. She also discussed why it is so important for businesses to be apart of the paradigm shift. Today’s cloud-base technologies enable easy access to reports, inventory and much more while eliminating manual date entry. 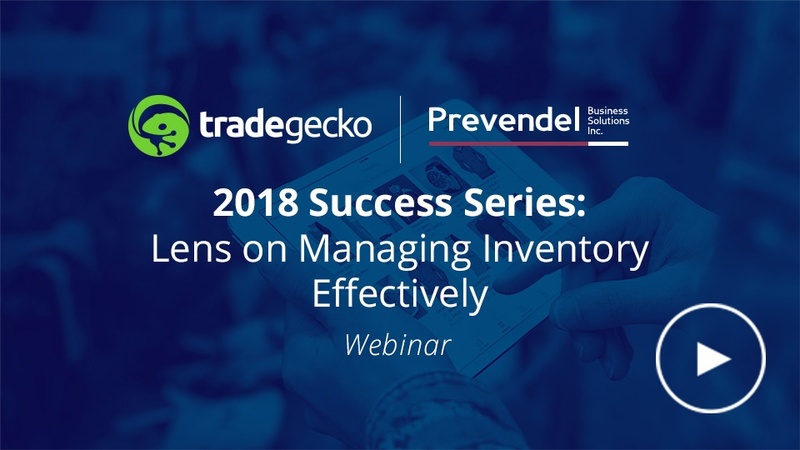 Bruce Warren, who is the Vice President of Global Marketing at TradeGecko introduced cloud-based inventory and order management and how it can transform a wholesaler’s business operations. He also identified three common problem areas for wholesalers (order management, inventory management and warehouse management) and how wholesalers can eliminate these problems by utilizing TradeGecko’s cloud-to-cloud solution. With a cloud-based inventory and order management system, all business operations information can be seen by anyone, at any time, and in real time. This can reduce errors and ultimately make the entire sales process seamless and more efficient. TradeGecko's inventory management software seamlessly synchronizes with Quickbooks and Xero so you can focus on the things you love doing!